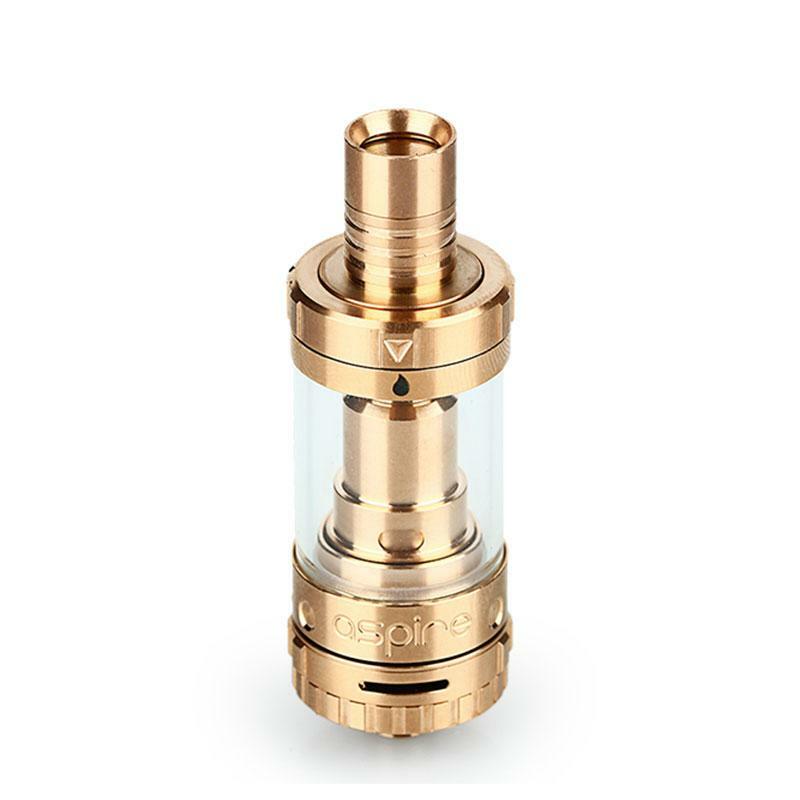 Aspire Triton mini airflow adjustable tank is another great work from triton series tank.Adjustable bottom air flow control can bring you huge cloud and great flavor. Aspire Triton mini airflow adjustable tank is another great work from Triton series tank.Adjustable bottom air flow control can bring you huge cloud and great flavor.The top filling system is more easy and convenient to operate.In addition, Aspire Triton mini tank supports kanthal coil and clapton coil, which means you can run temperature control and traditional kanthal.It used Japanese organic cotton, which can help the e-juice to be fully heated, owing to this, the flavor can be purer.With 510 thread, it can work with most 510 threaded atomizers.Aspire Triton mini airflow adjustable tank is suitable for both lung style or mouth to lung vaping.Three classic colors for you to choose. I have been experimenting with many sub tanks, from the Kanger Top Tank Mini to the Smok Micro TFV4, using coils for both MTL 1.2, 1.8 and DTL 0.3 to 0.5 and I thought I was getting the best flavours from my many juices, until i went for the Aspire Triton, OMG this is an amazing tank, the flavours are immense, in fact the flavours of my juices are like a whole new taste, both on inhale and exhale, I am even tasting my juices (fruit flavours, bakery flavours and drink flavours) with flavours i didn't even know existed! By far this Aspire Triton is the best, and it wouldn't surprise me if they put other manufacturers / brands out of business its so good. So very fast Delivery must the device only test It has arrived within specified time, the product well packaged and is as the description says. Got this as I loved my nautilus mini but want more airflow and my coils to last a bit longer. Triton mini is a wicked tank it's all I use now fantastic airflow and great taste I've just started using it with a 1.2 coil .good flavor. It's great. Geschmacklich gibt Aspire Triton auch nichts zu meckern. Insgesamt ein sehr gutes und solides Gerät mit einem gutem Preis-/Leistungsverhältnis. Aspire Triton Mini is easy to use and refill.The airflow is so good. Aspire Triton Mini works perfectly fine. Super Quality, fast shipment, best price.